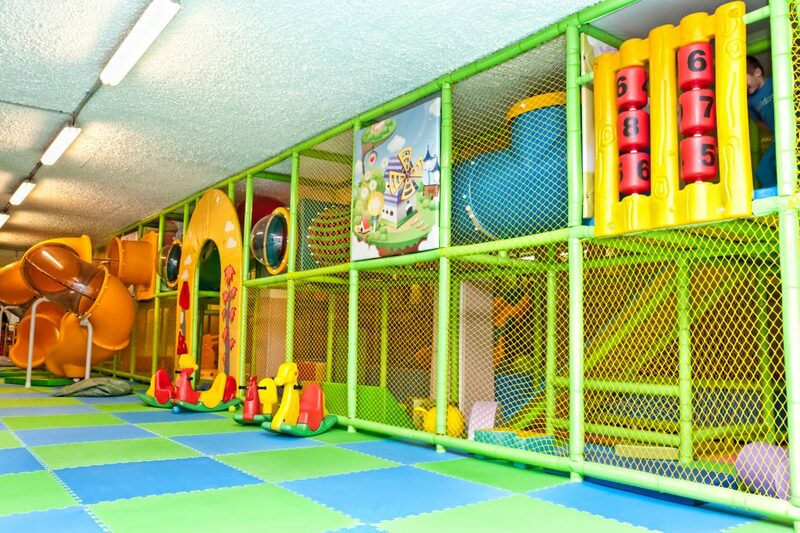 Jungle Park Children’s Fun Center is a paradise for your little ones. 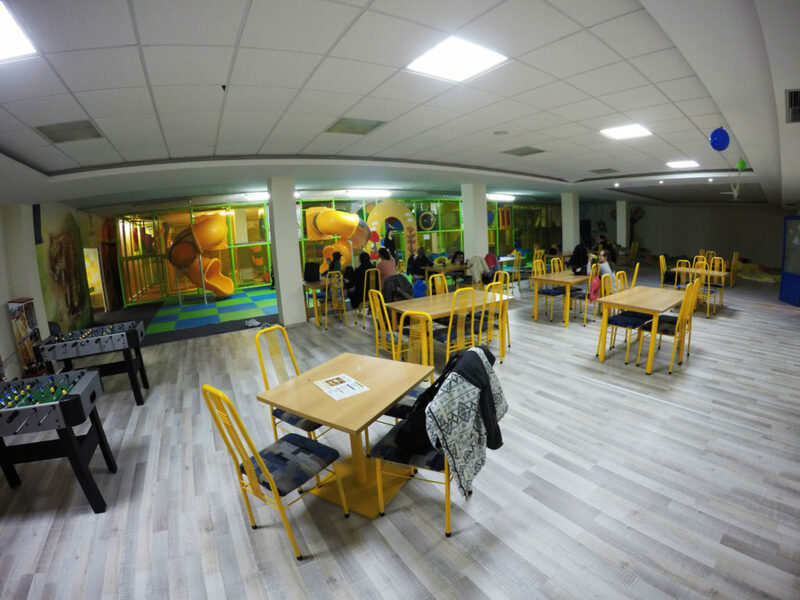 Different parts of the children’s center are adapted to different age categories of small visitors. 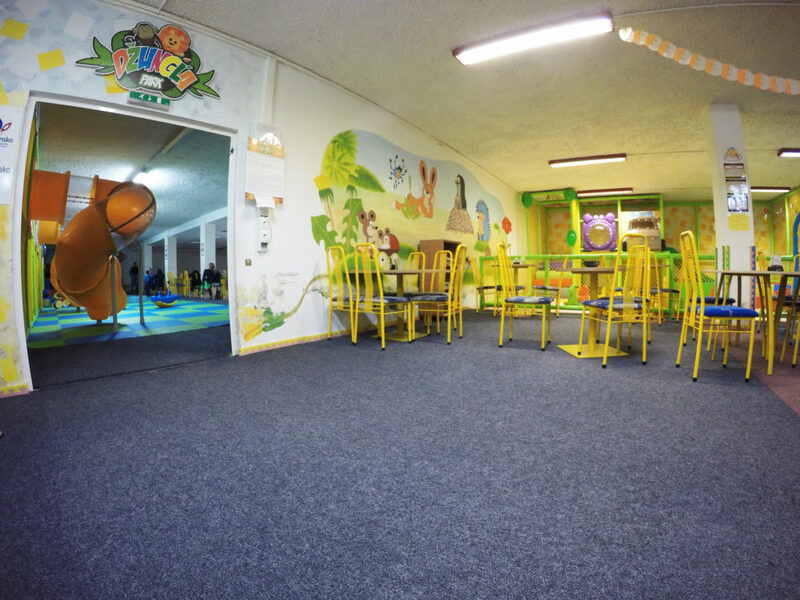 Baby center designed for children under 6 years is full of overalls, swings and skidders adapted to the smallest safety. 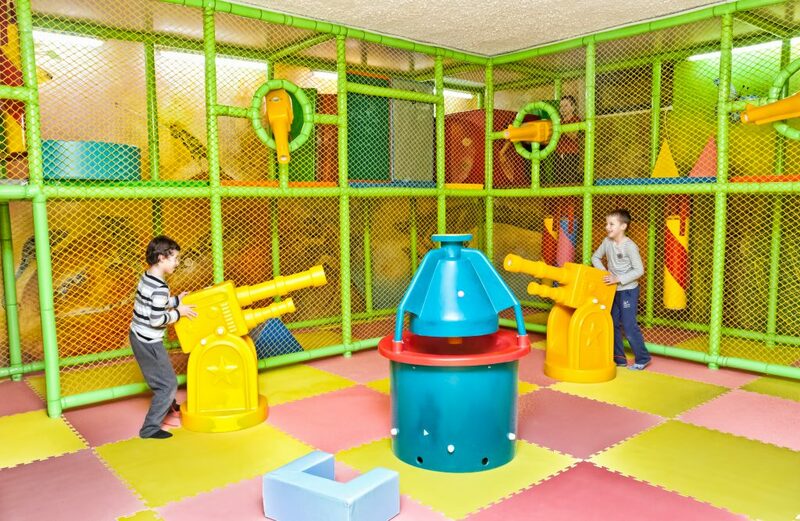 The section designed for children older than 6 years offers pirate castles with air decks, trampolines, skewers, rock bridges, dunes, ball pools and much more. 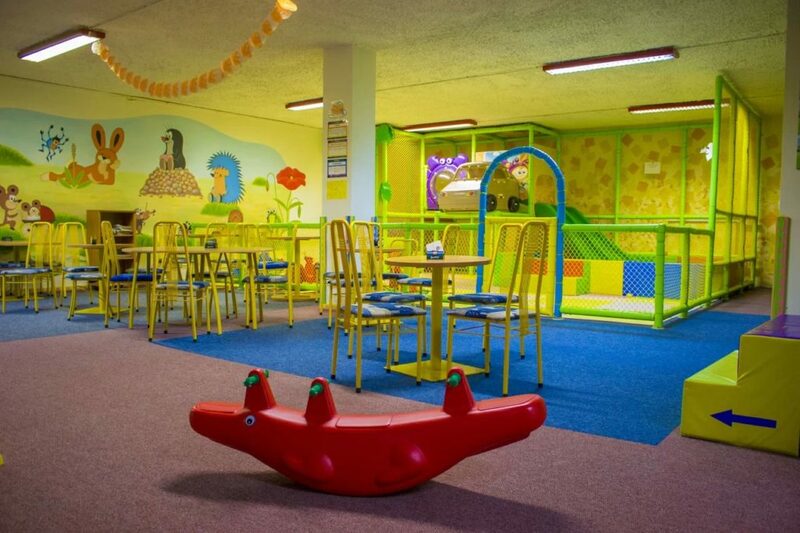 For groups with children, schools and nurseries, we offer a group discount. We also offer the possibility of organizing children’s celebrations. 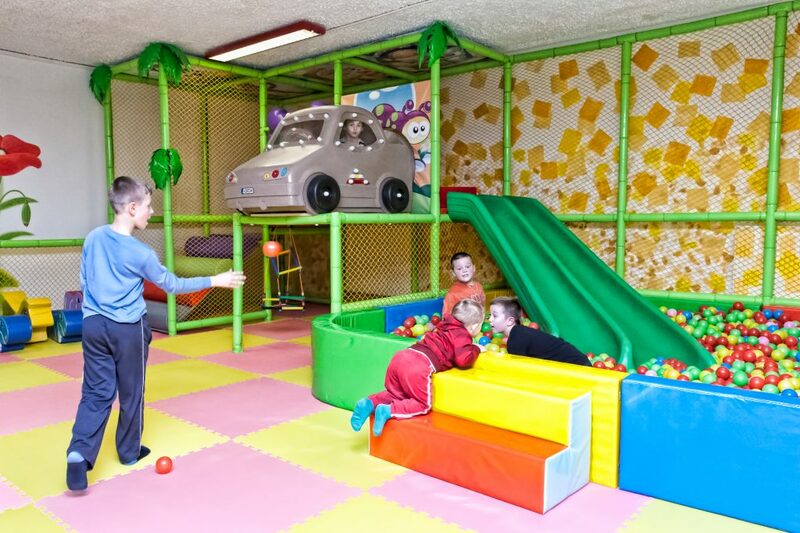 Children up to 1 year of age free of charge. The entrance is only allowed by the accompanying person! 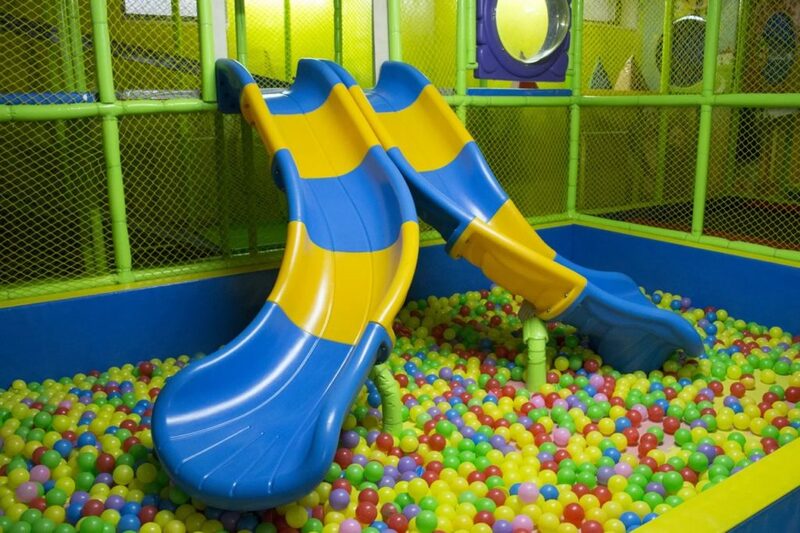 Children over 13 years of age can not enter the rack. 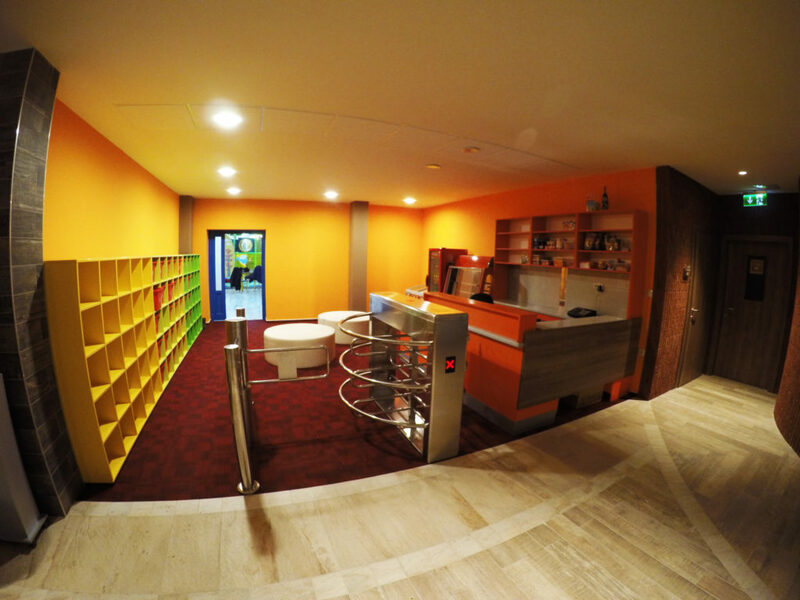 In the case of inappropriate behavior of children, the DZC service may expose visitors from the children’s center without the right to return the entrance fee.